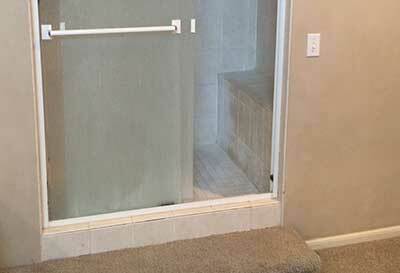 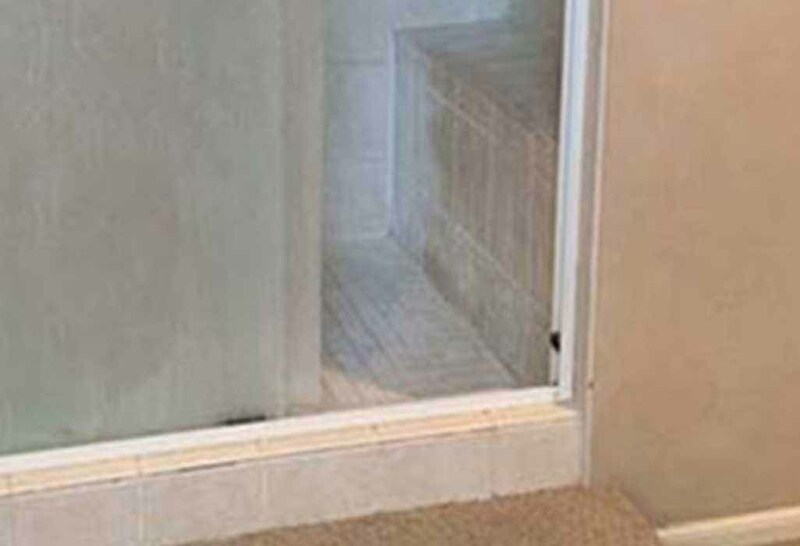 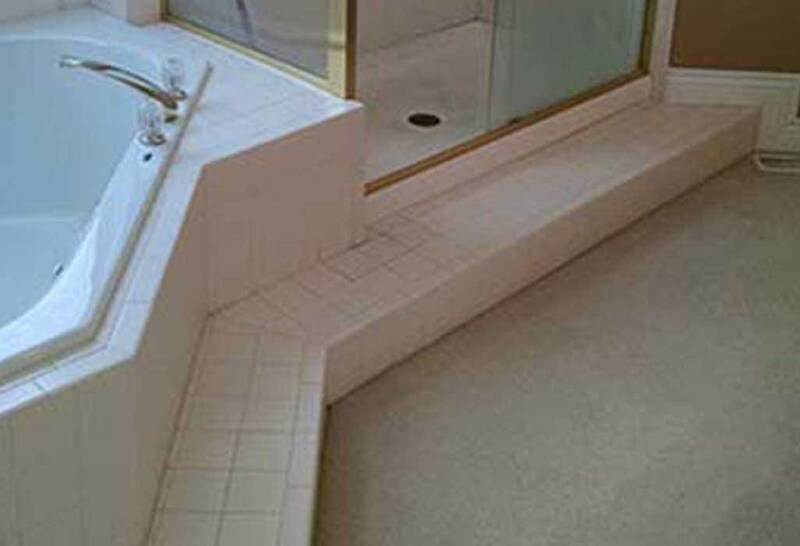 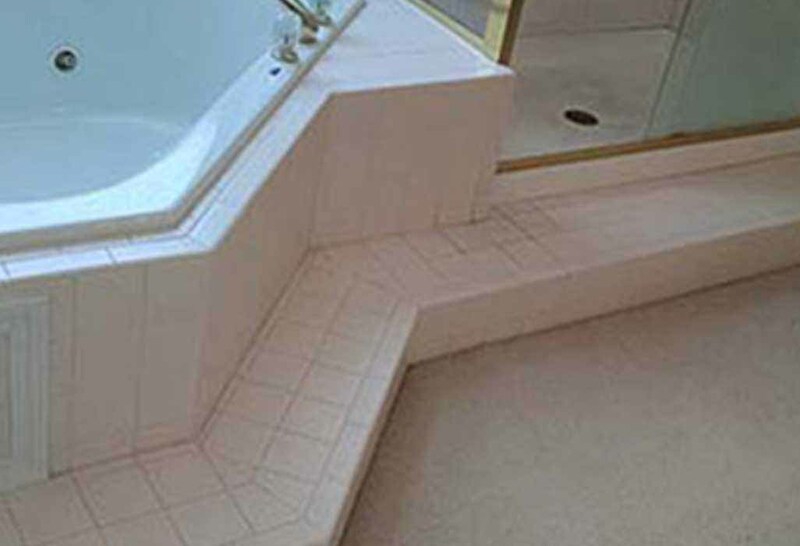 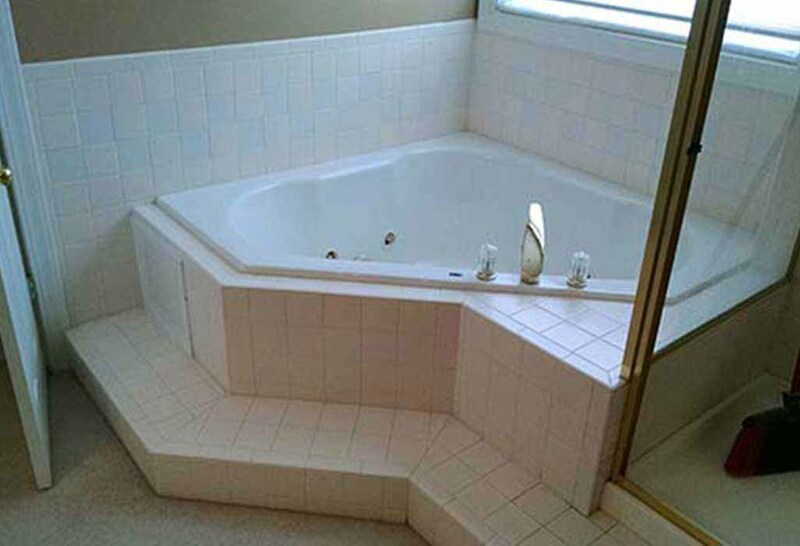 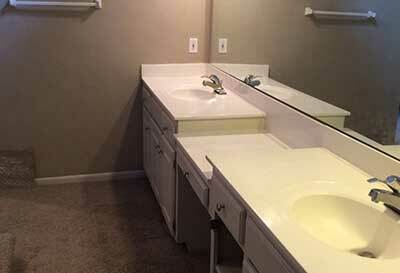 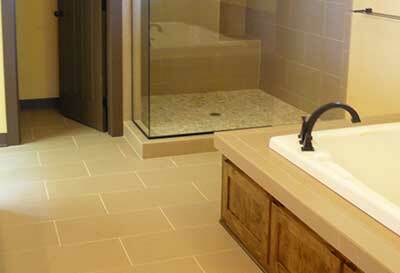 Tile is the most permanent floor in your home. 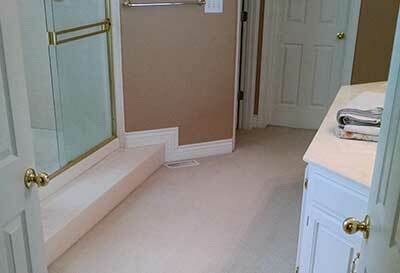 When we install it, you'll never have to replace it. 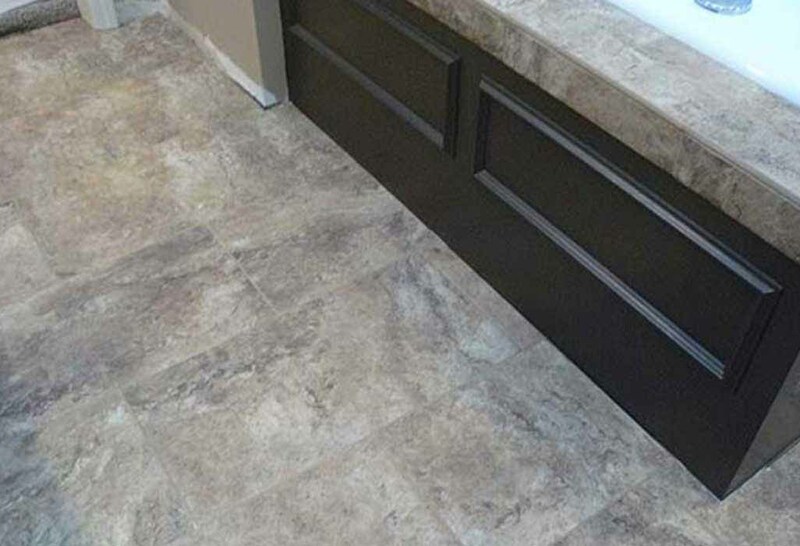 The classic look of hardwood flooring will never go out of style. 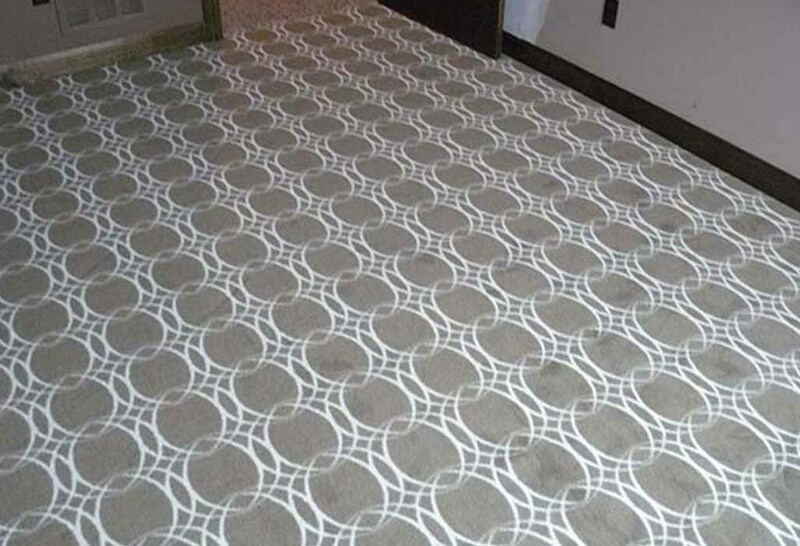 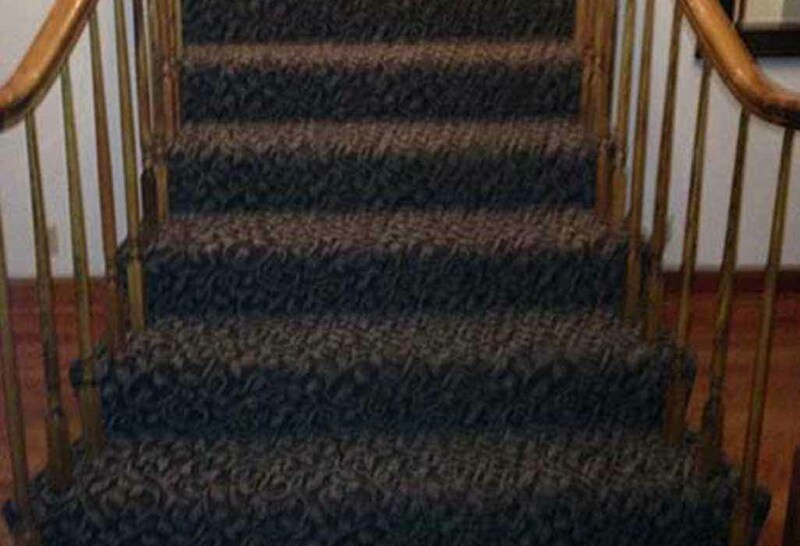 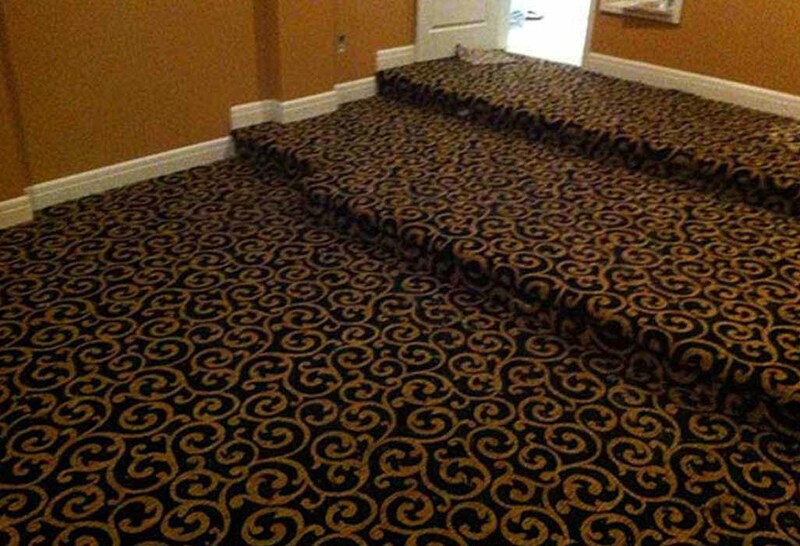 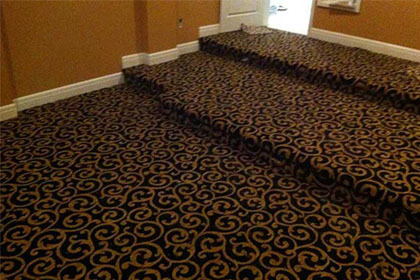 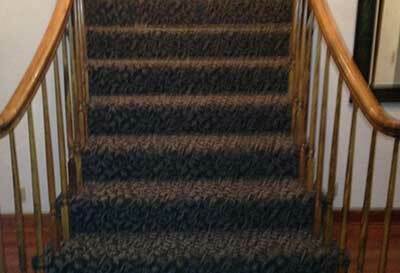 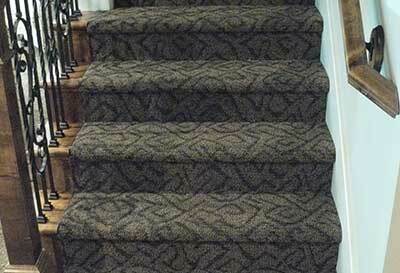 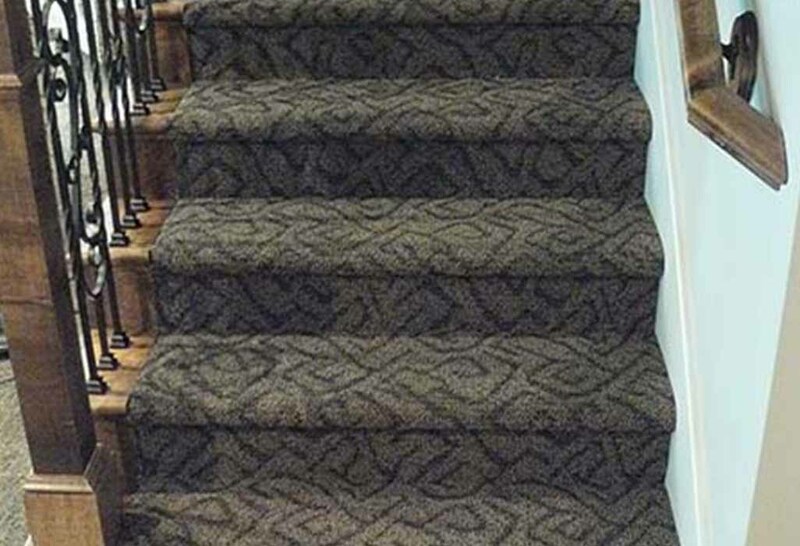 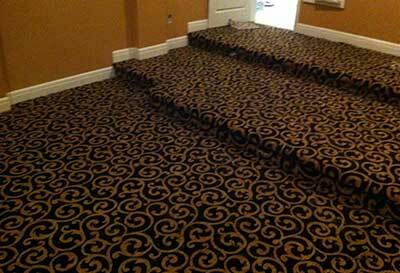 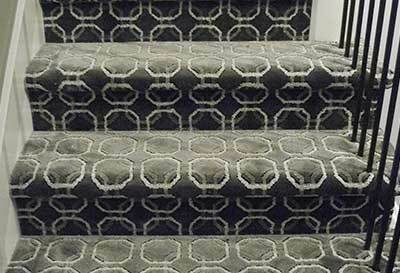 We have a large selection of carpet styles and colors from which you can choose. 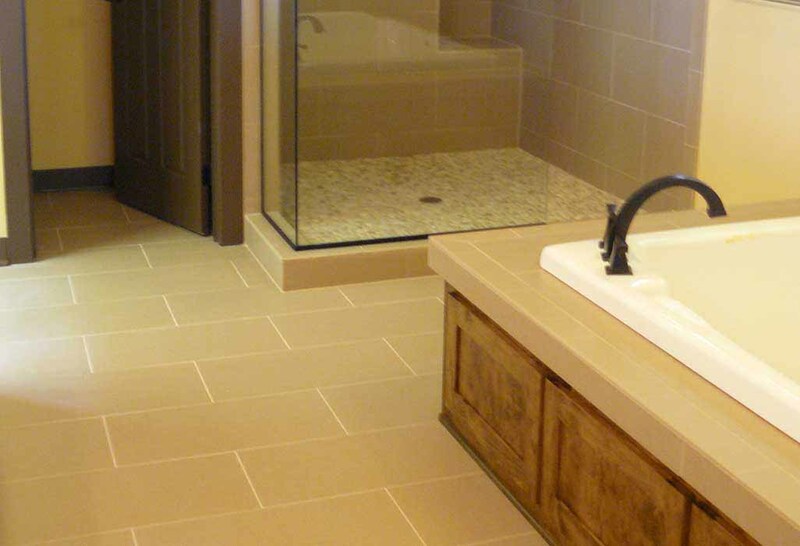 Tile is the most permanent floor in your home. 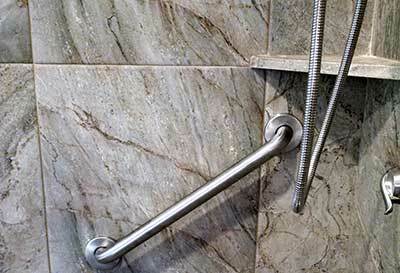 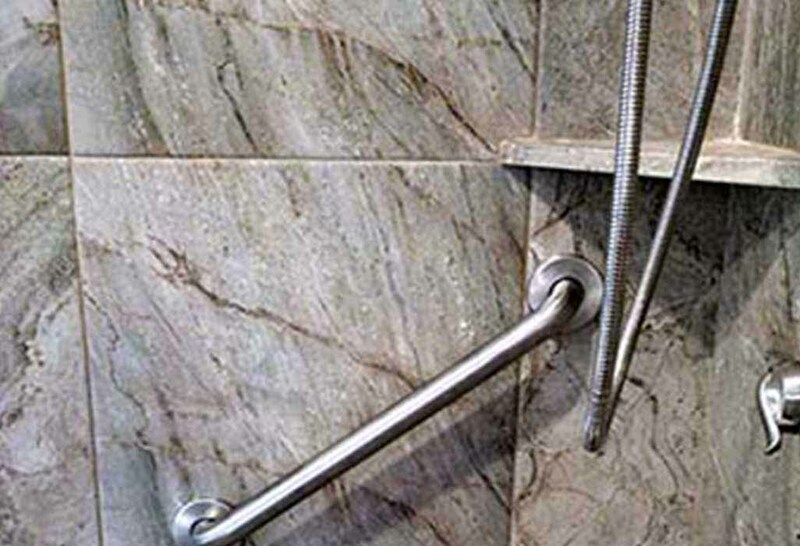 If installed properly, you should never have to replace it. 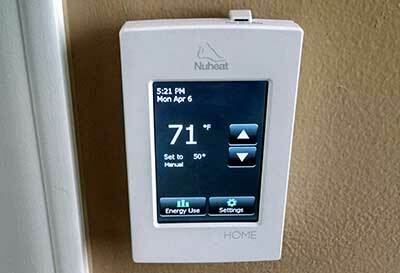 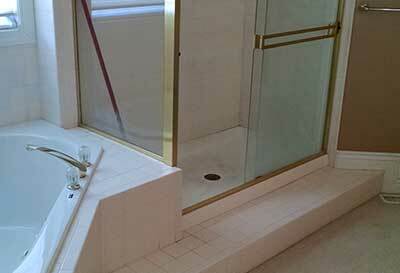 All of our installation work is done in house. 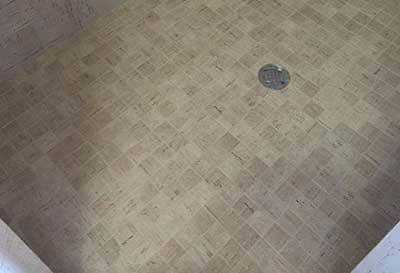 Nothing is sub contracted out. 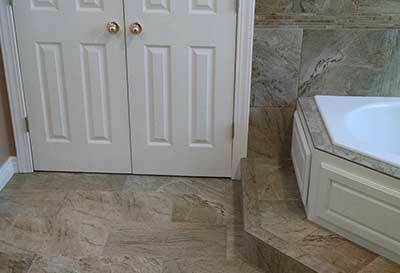 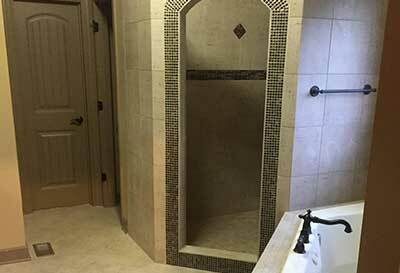 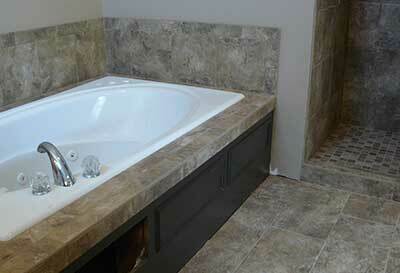 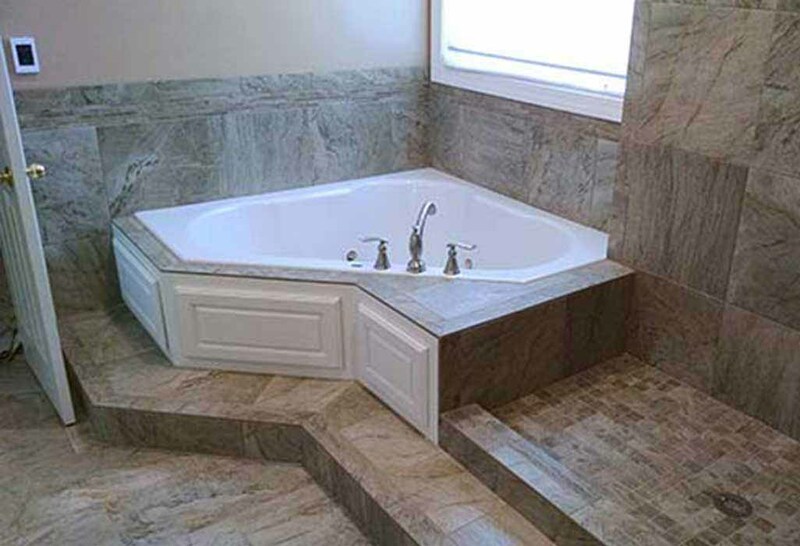 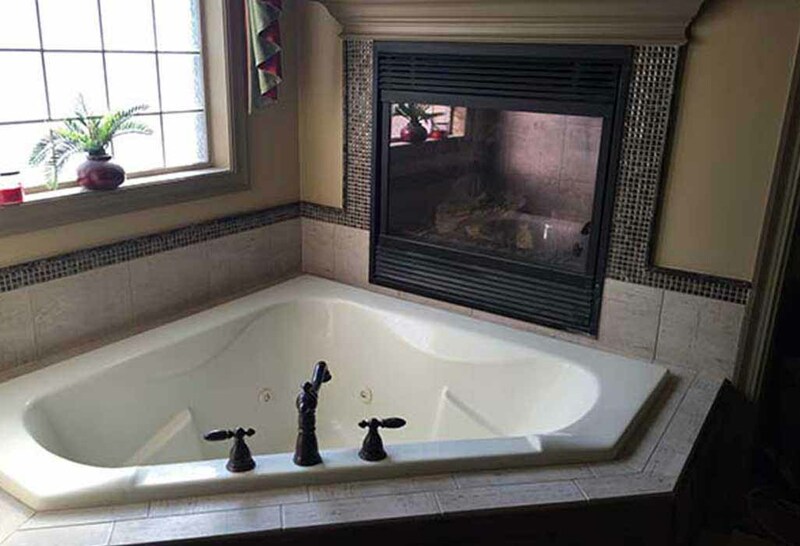 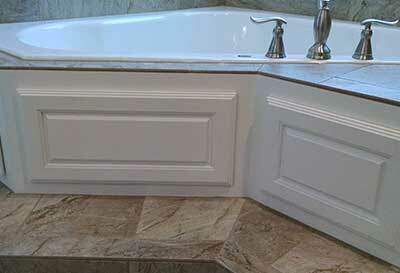 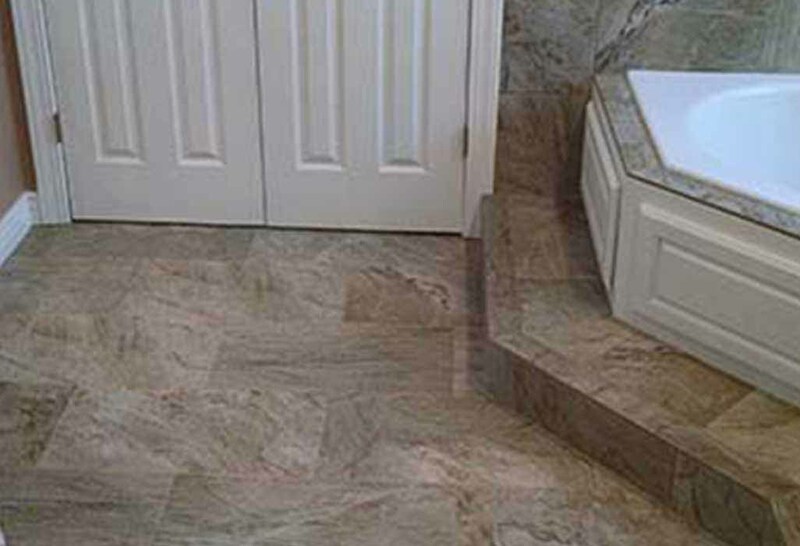 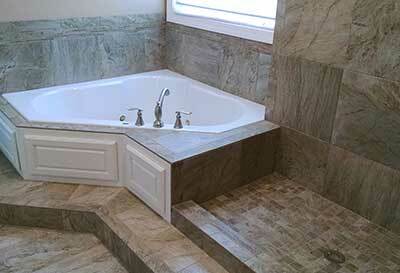 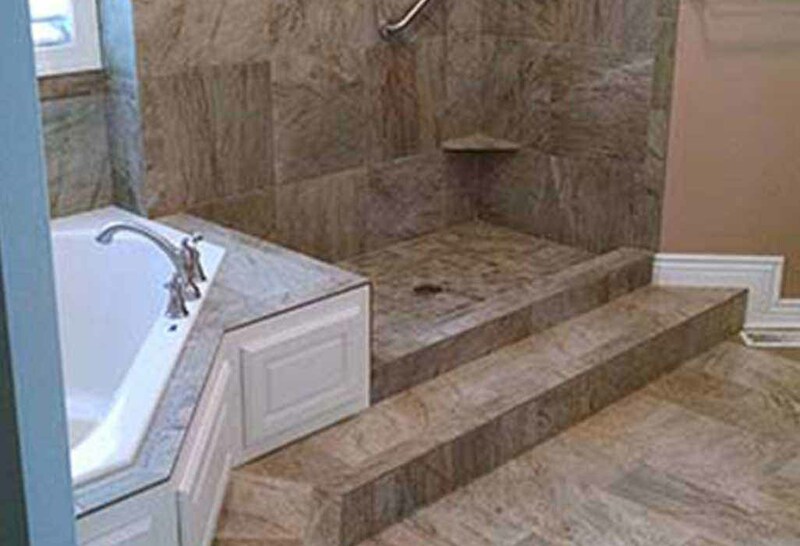 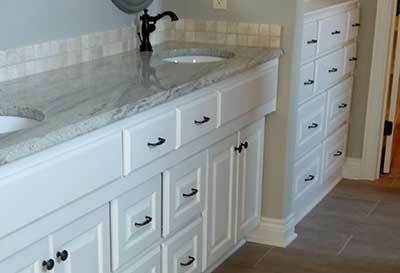 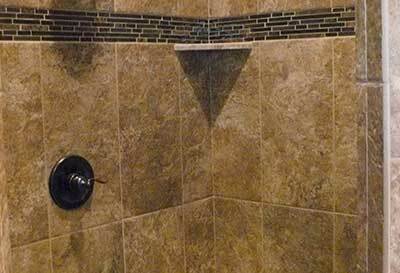 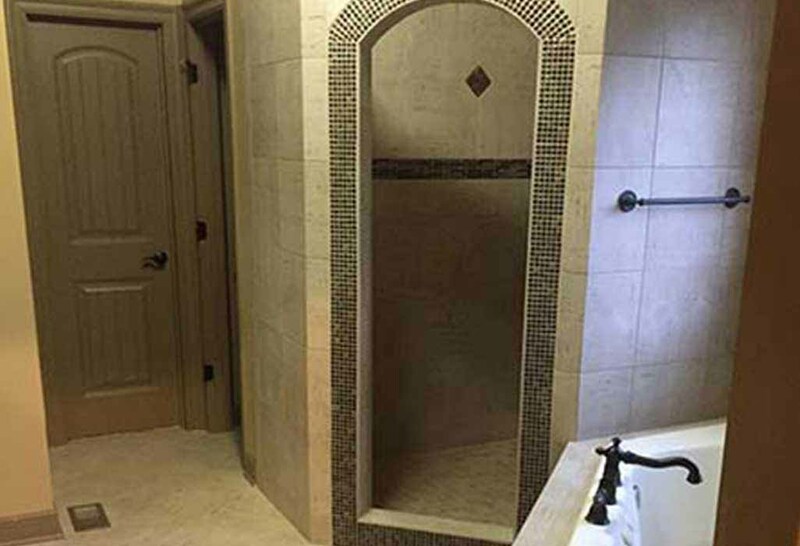 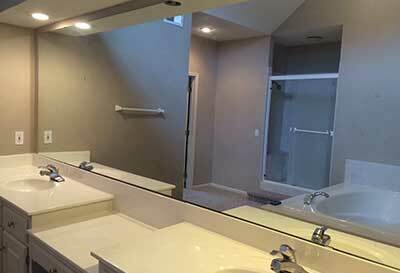 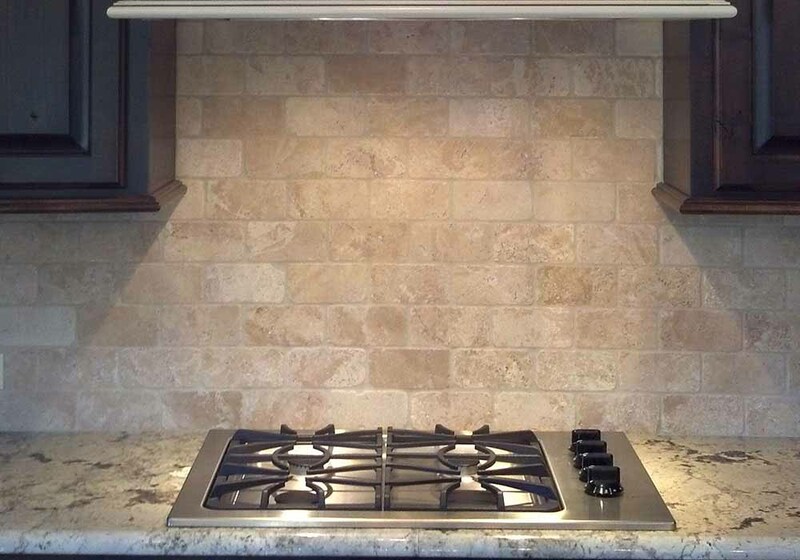 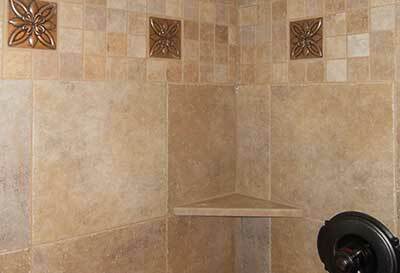 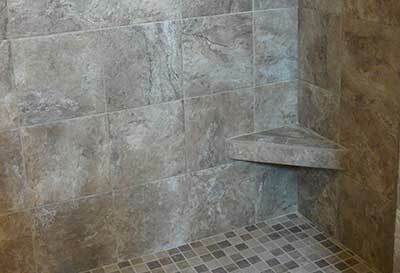 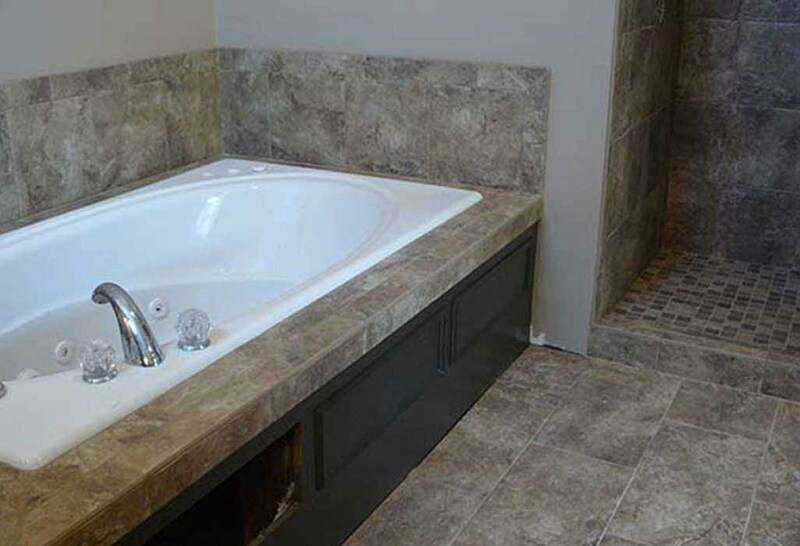 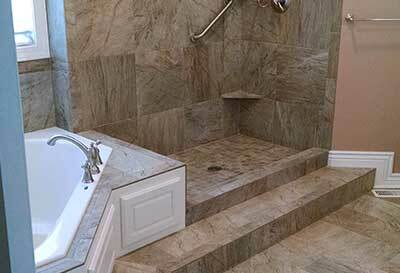 There are several different types of tile - ceramic, porcelain and natural stone. 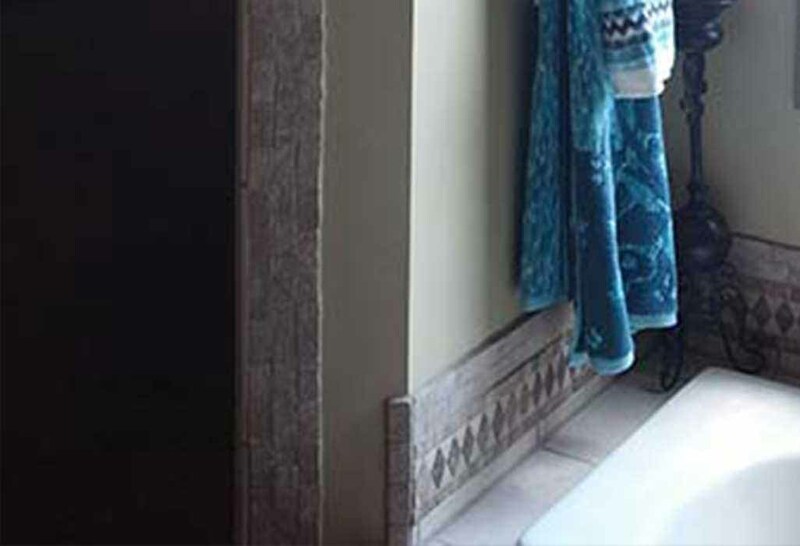 With all of the different sizes, decorative accents, textures and color palettes, the possibilities are endless. 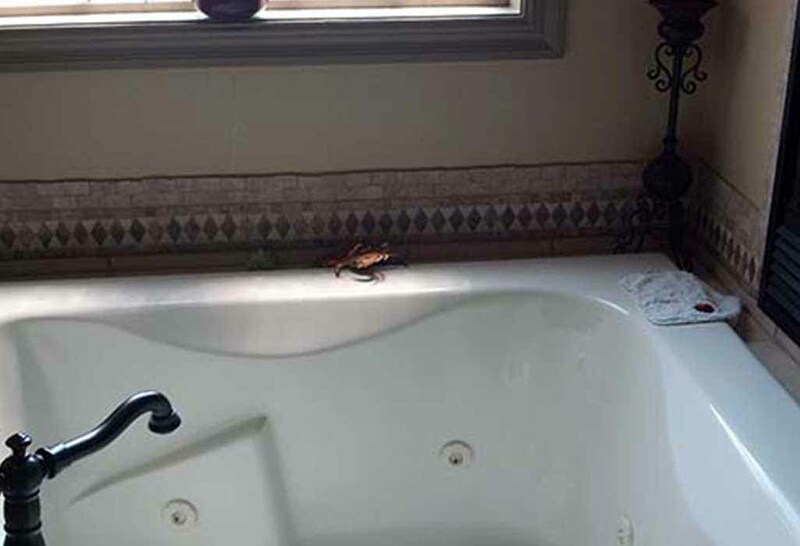 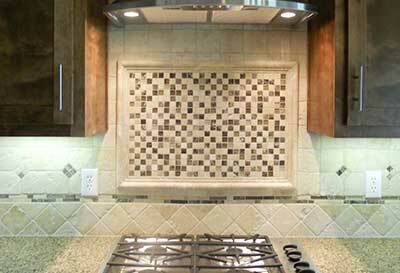 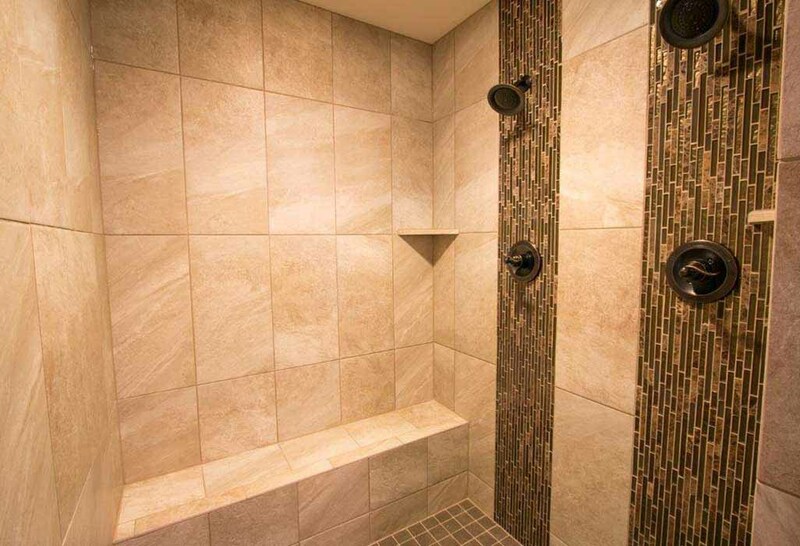 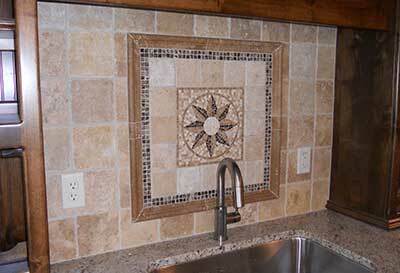 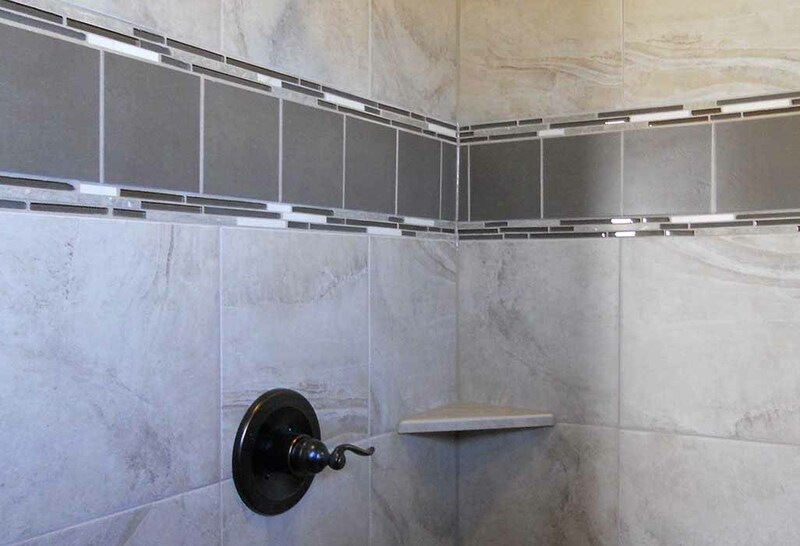 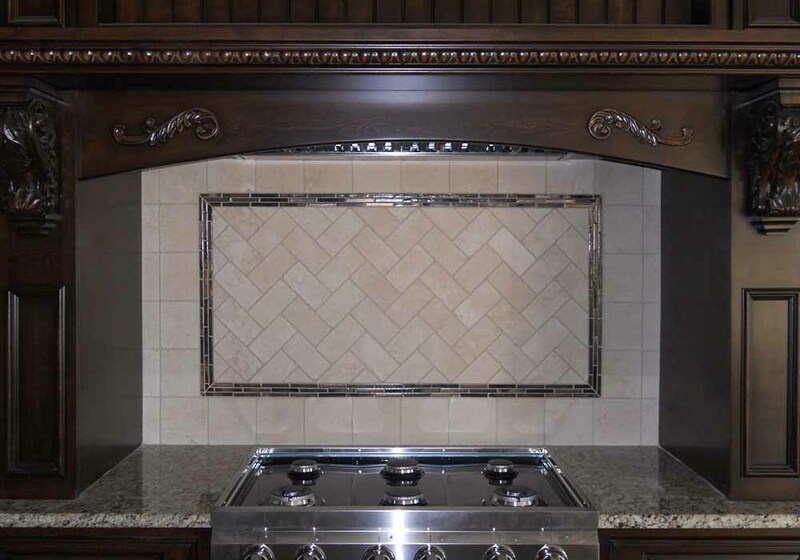 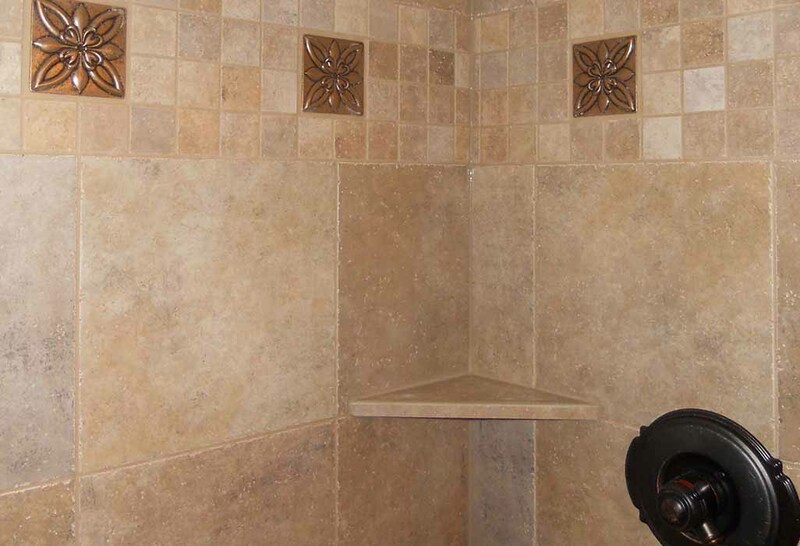 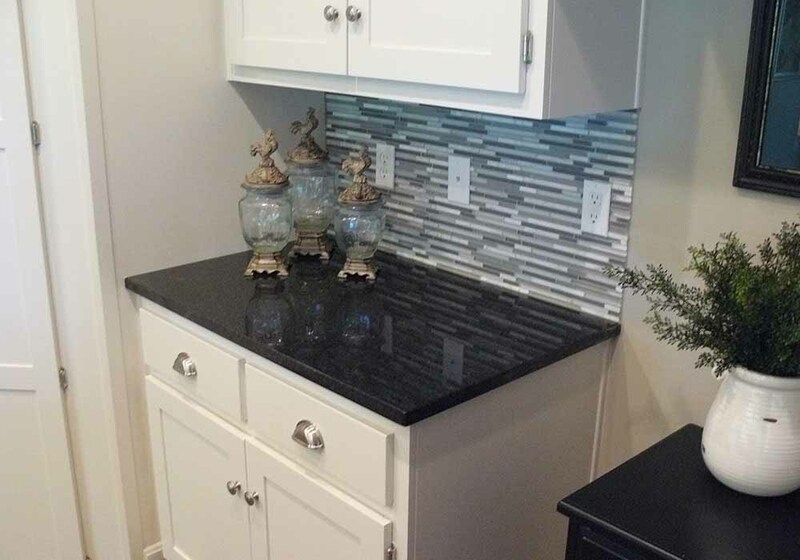 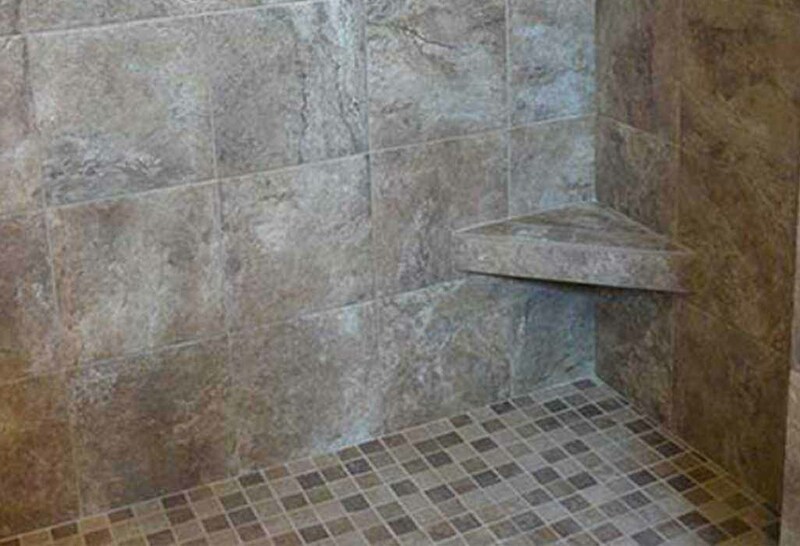 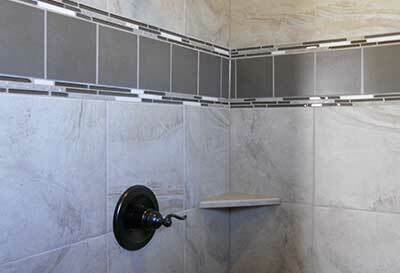 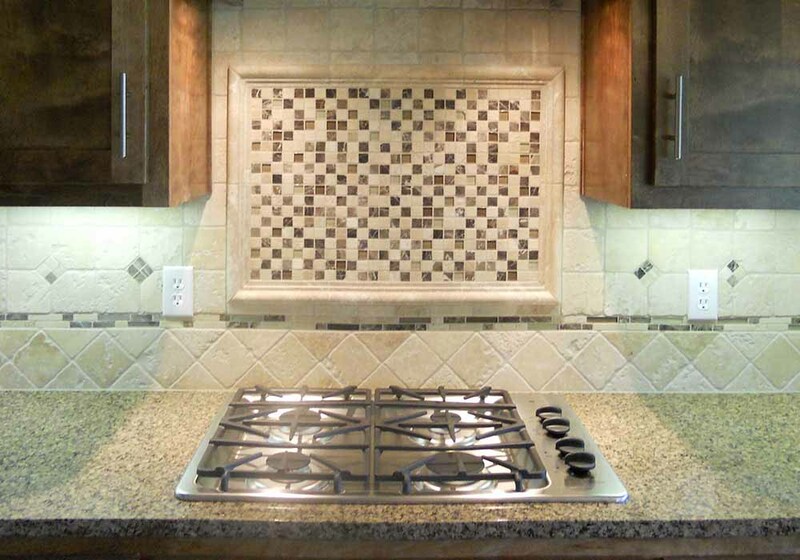 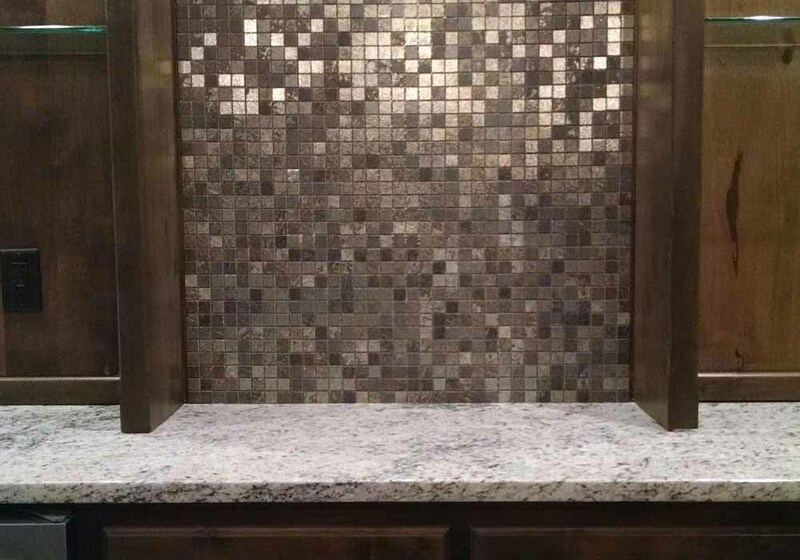 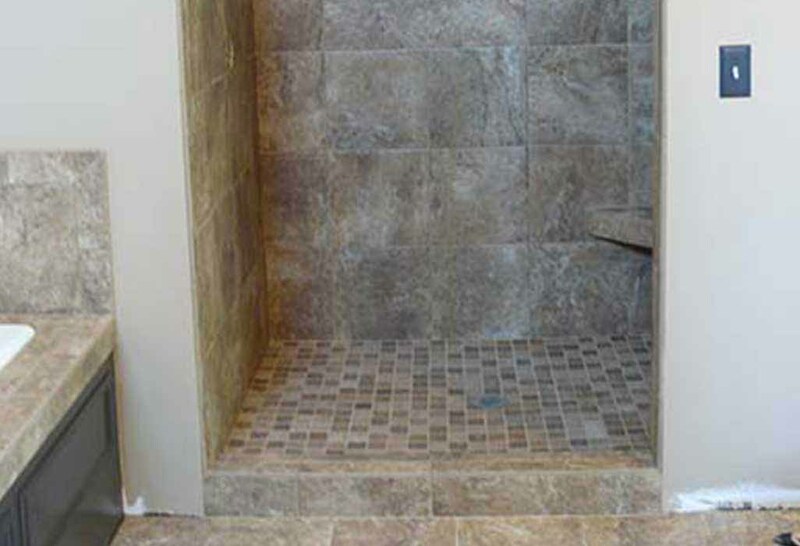 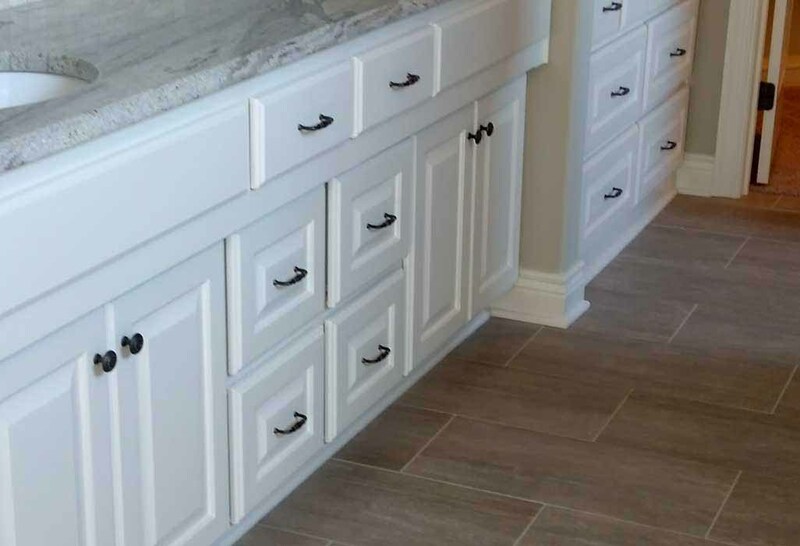 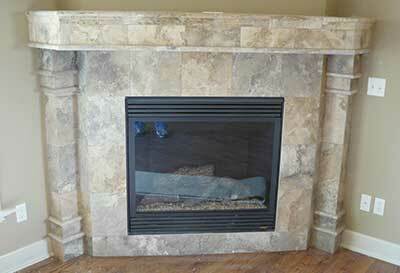 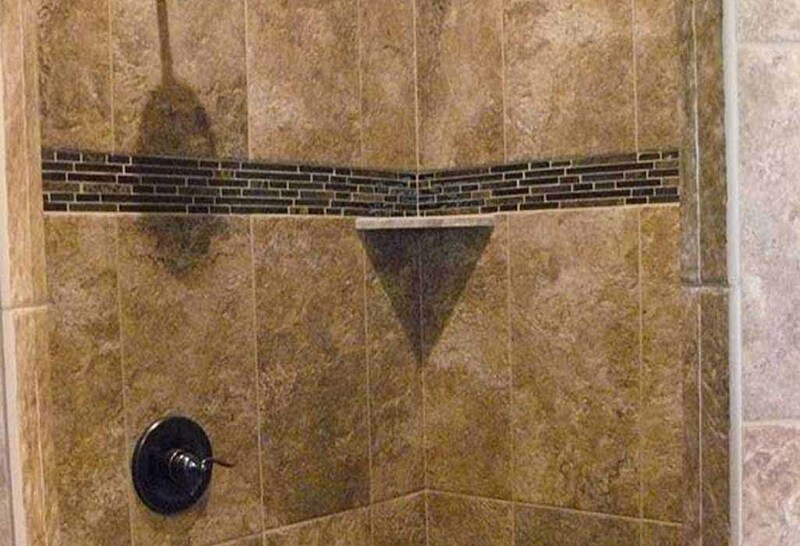 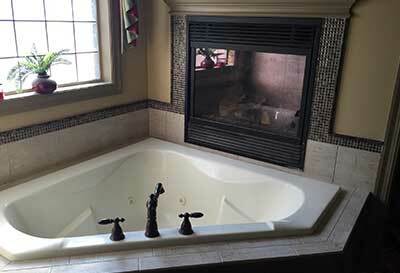 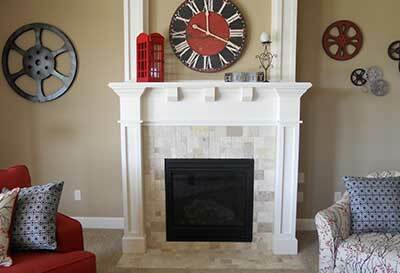 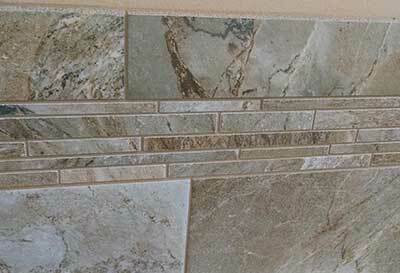 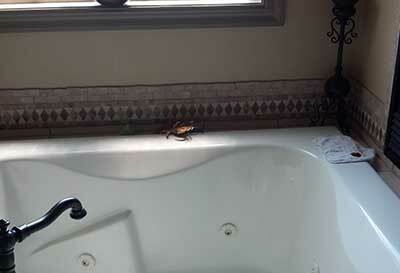 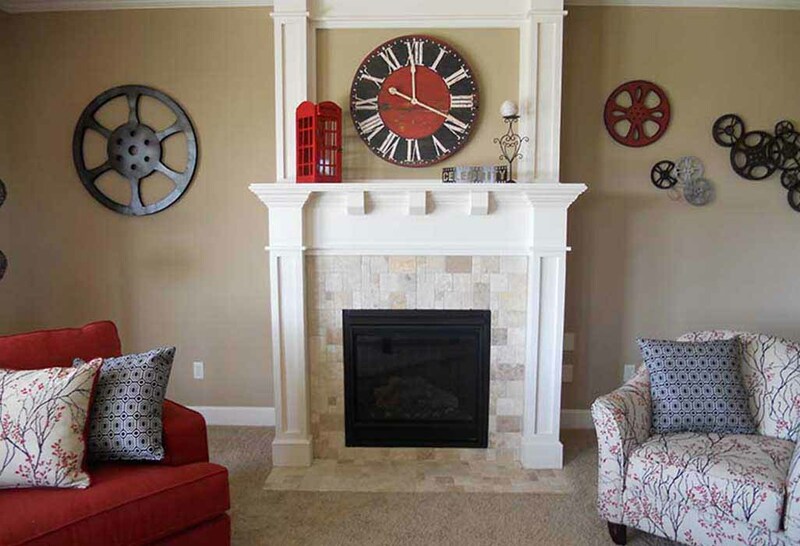 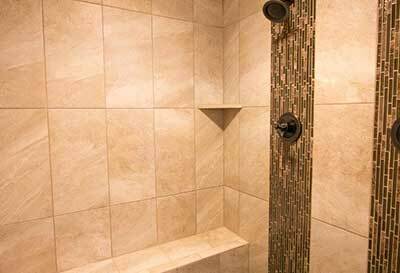 It is very easy to personalize your home with the tile products available. 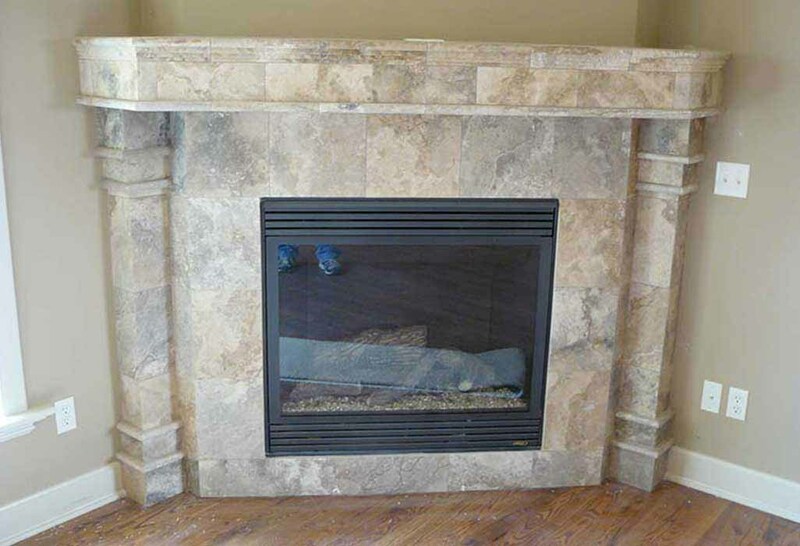 We can assist you in making your house feel more like a home. 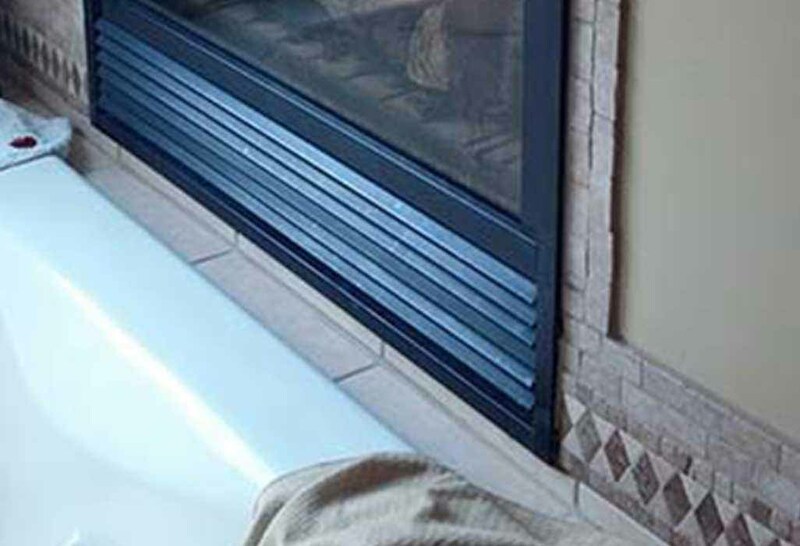 The classic look of hardwood flooring will never go out of style. 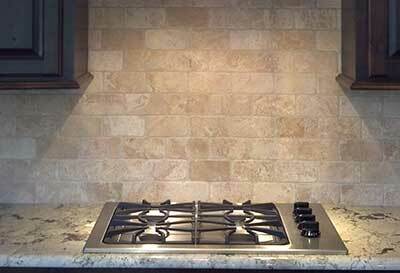 The richness and warmth cannot be easily replicated. 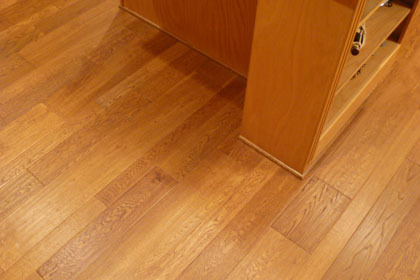 We carry engineered hardwoods in numerous species and plank sizes. 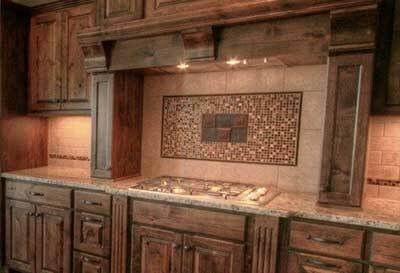 Aluminum oxide finishes help the wood to resist scratching. 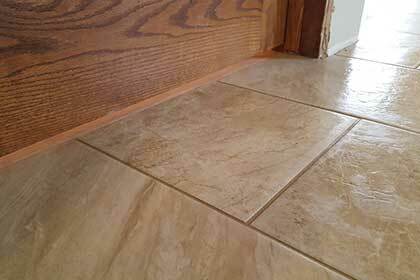 Laminate floors mimic real hardwood, but with a bit tougher wear layer. 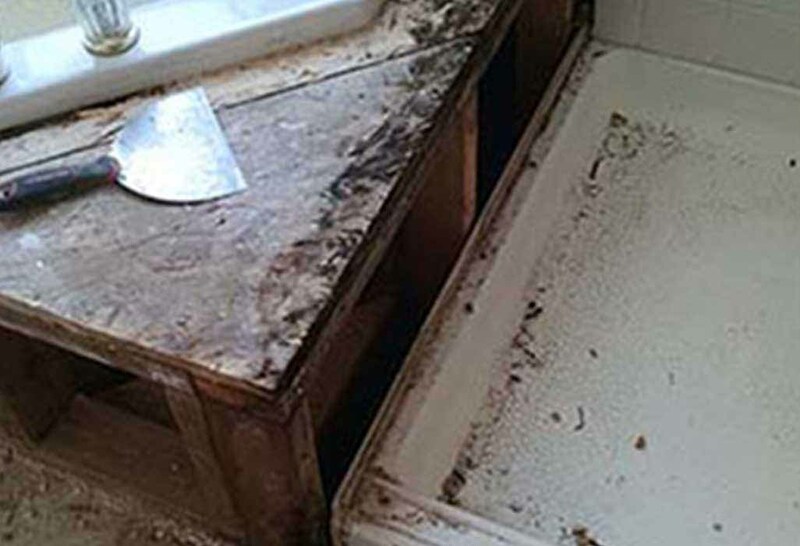 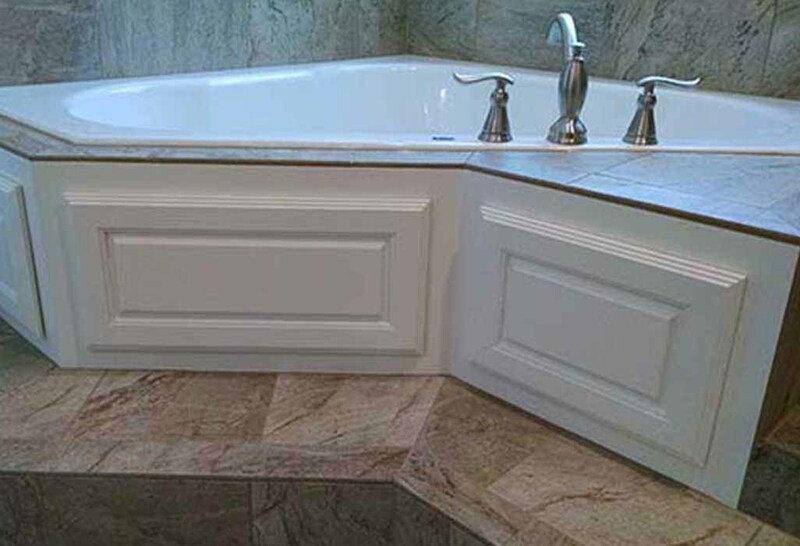 Some have a clean finish, while others have a hand-scraped look. 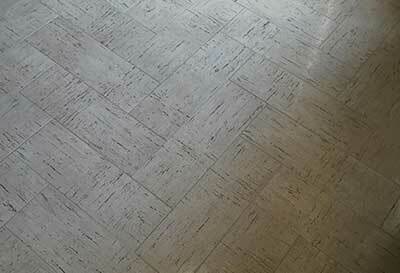 Cork is another wood product that has recently developed some interest. 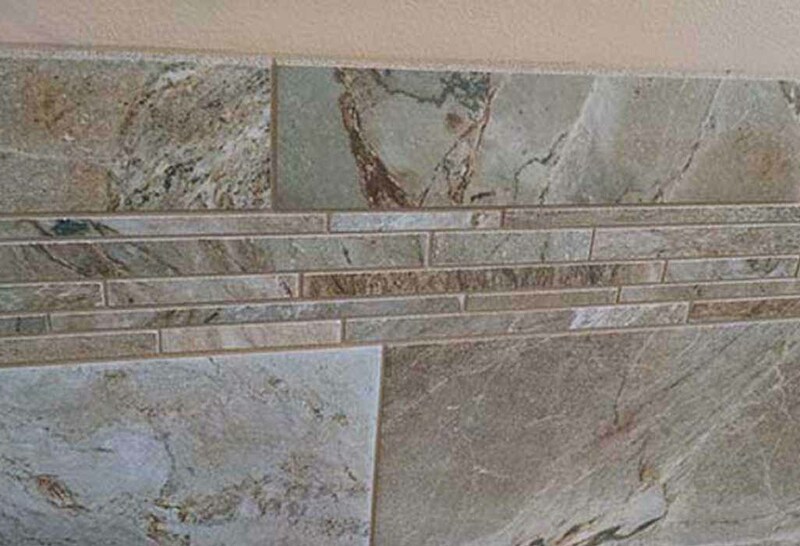 It is a renewable resource and comes in a variety of styles and colors. 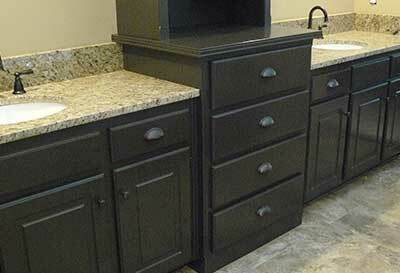 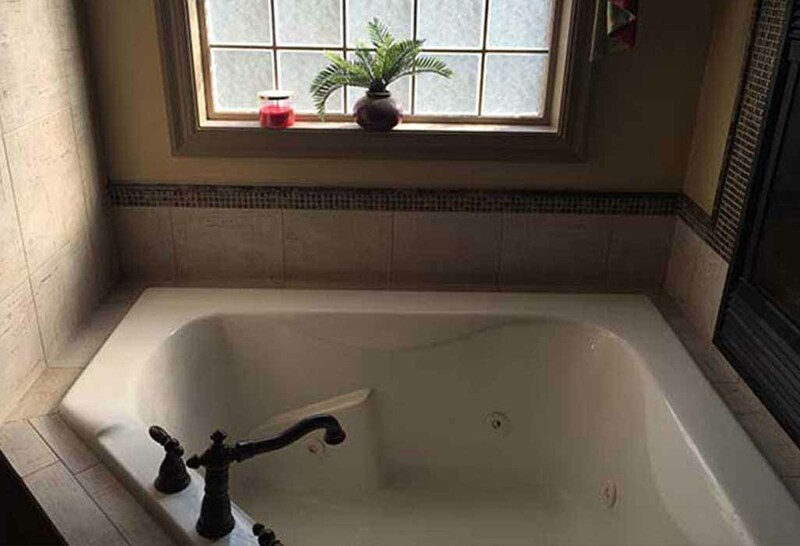 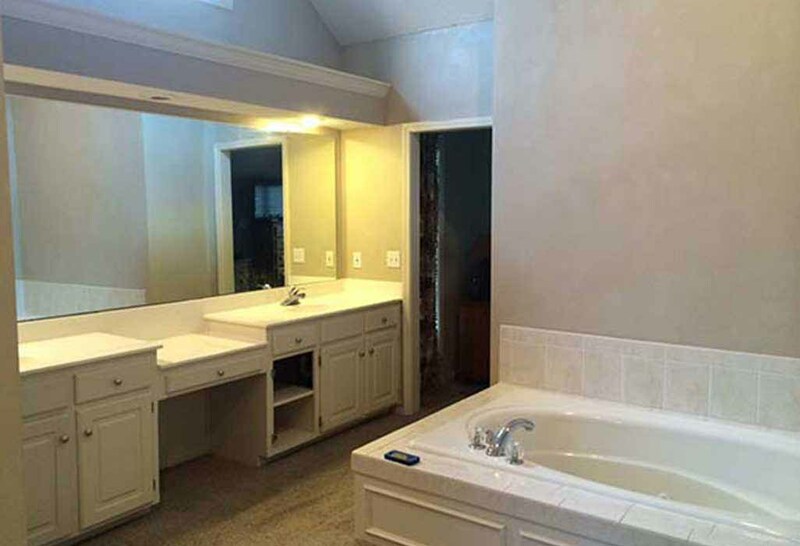 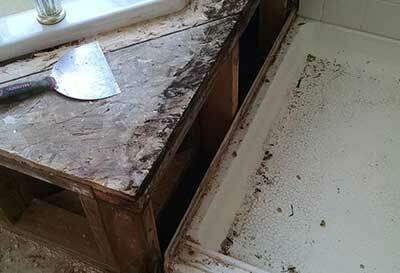 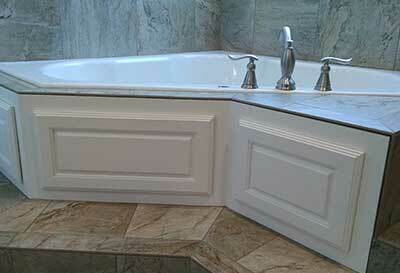 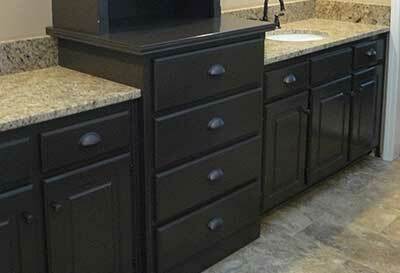 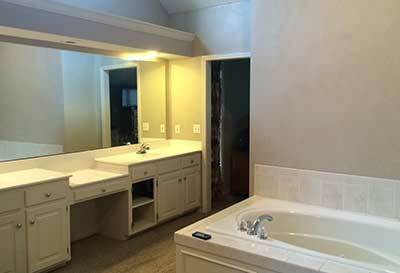 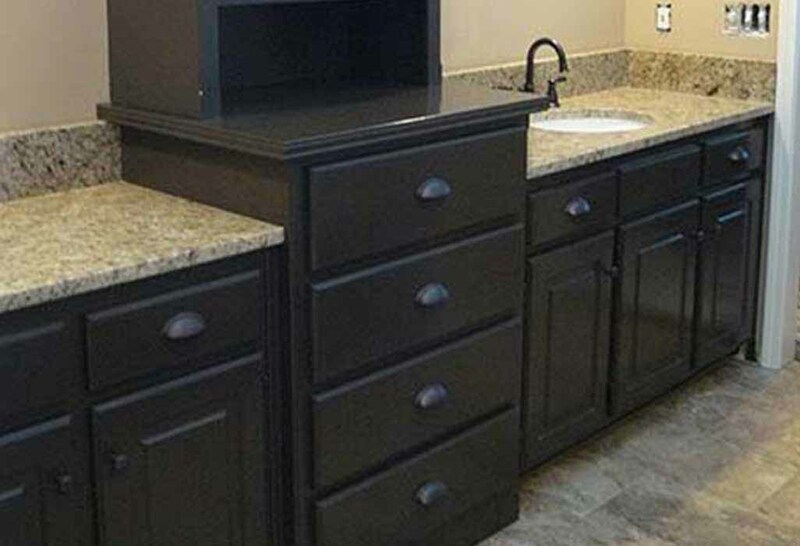 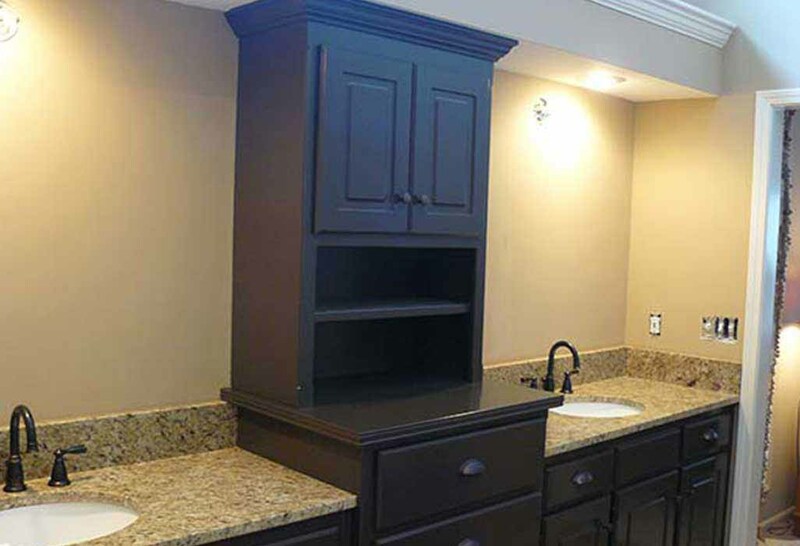 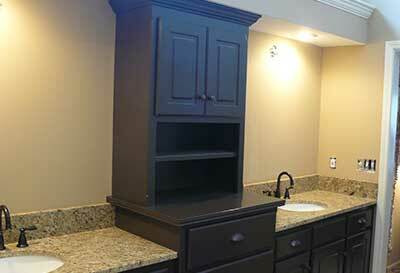 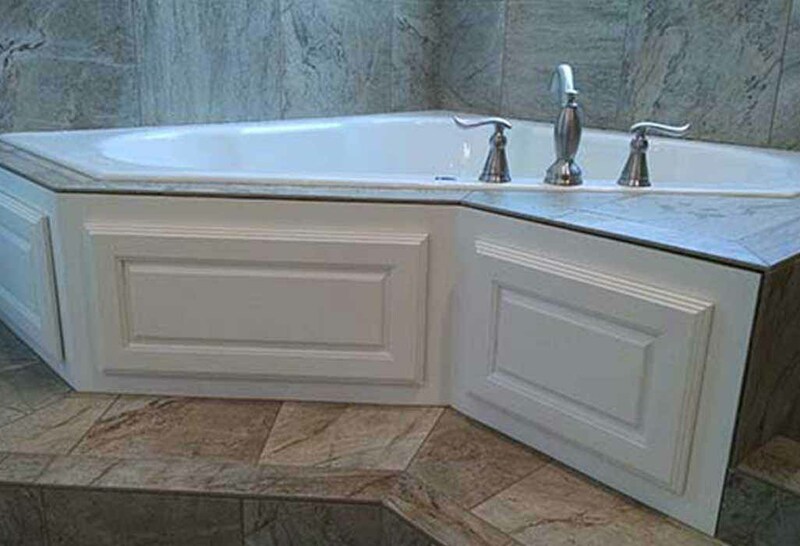 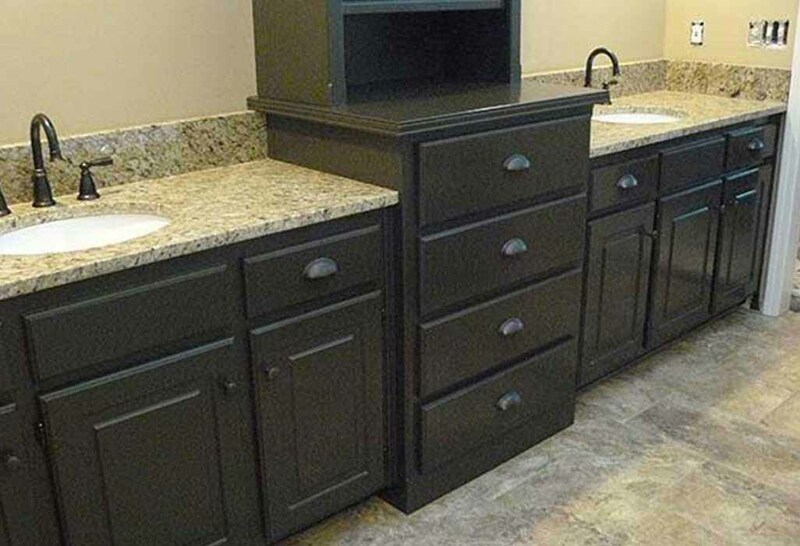 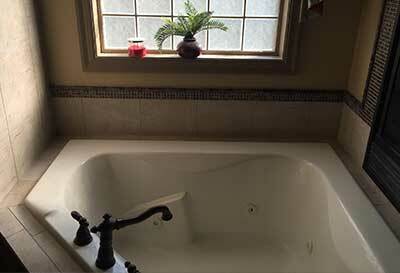 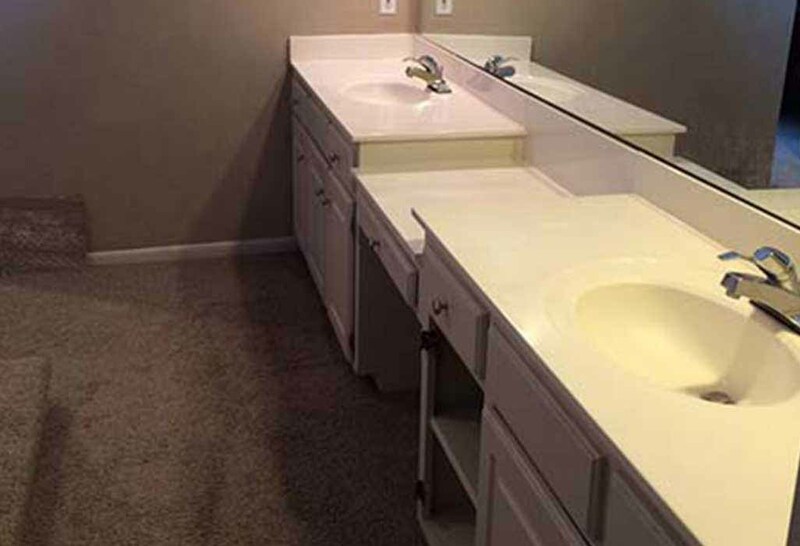 It is very durable and can even be refinished, if needed. 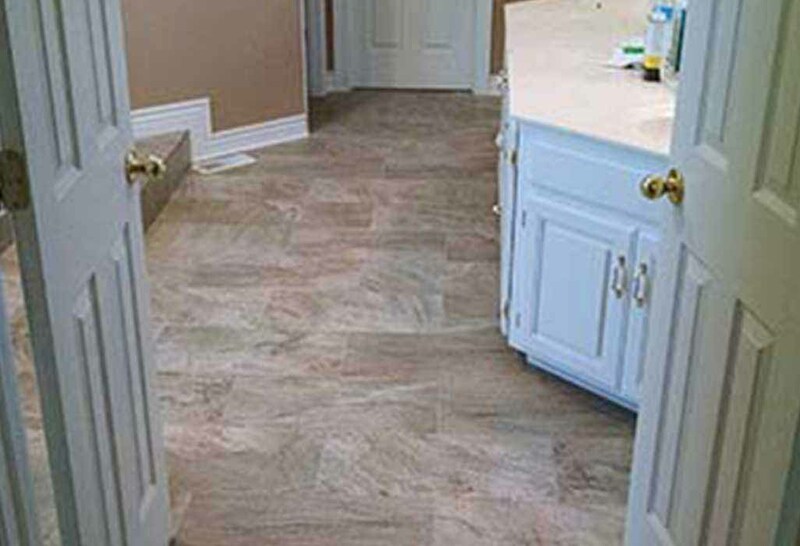 Flooring is our specialty. 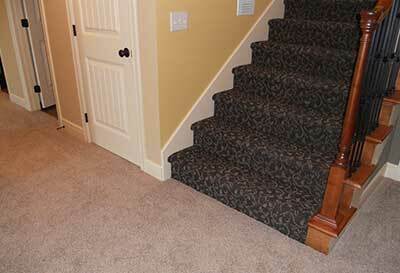 We have a large selection of carpet styles and colors from which you can choose. 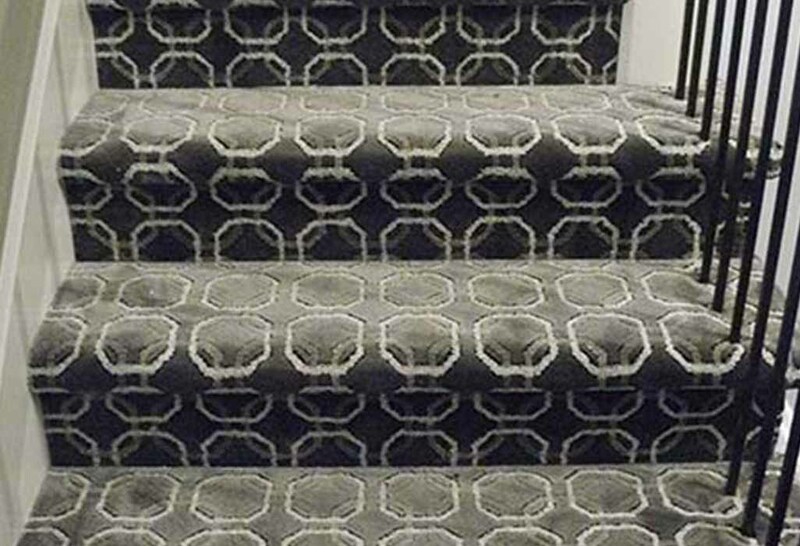 From patterns to textures, we have something for everyone. 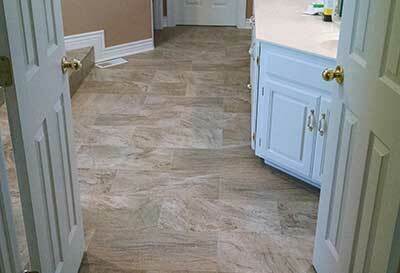 Vinyl flooring is a product that has grown in popularity in the recent years, and newer styles are now being offered. 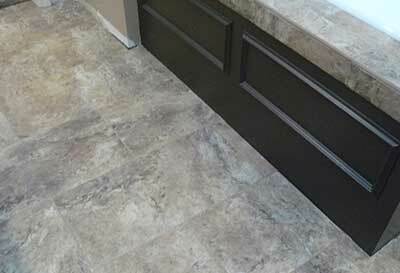 More realistic styles, improved flooring finishes, and better warranties are found in the newer products. 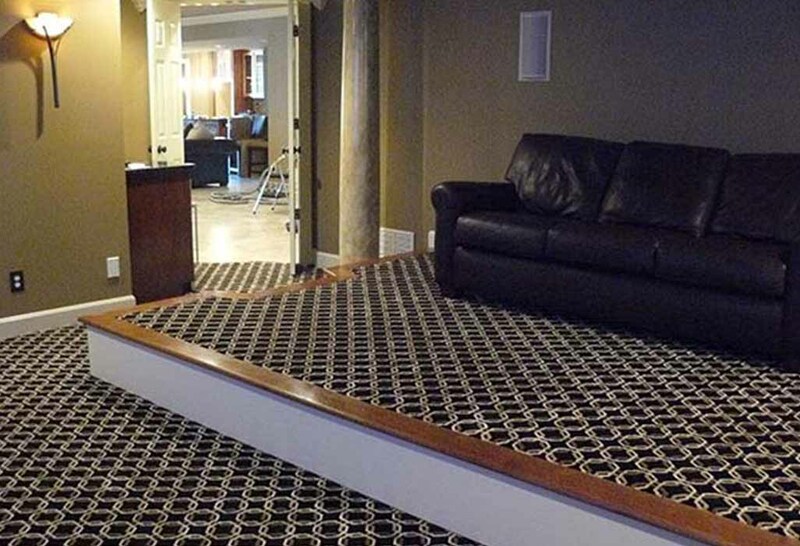 Wilson's Floor Covering, Inc., family owned and operated since 1987, provides quality flooring to North Kansas City, MO, and the surrounding communities. 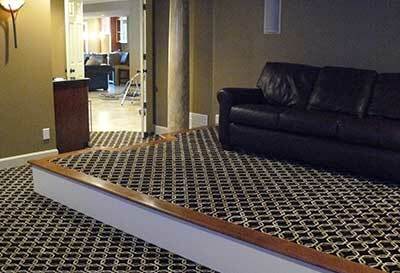 We believe flooring is one of the most important aspects of your home's interior. 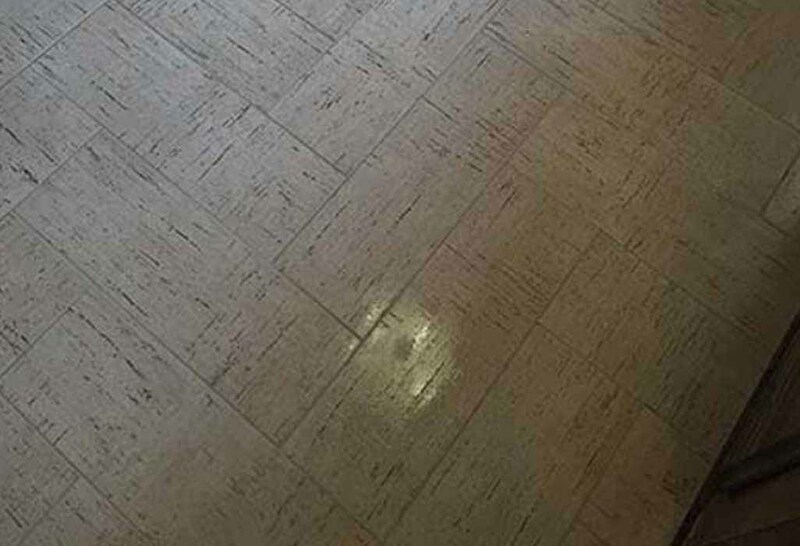 Floors get the most use and abuse. 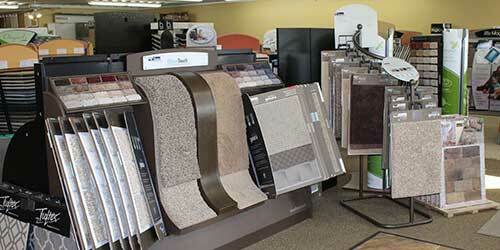 We specialize in a wide variety of carpet, vinyl, natural stone, tile, laminate, hardwood flooring and cork. 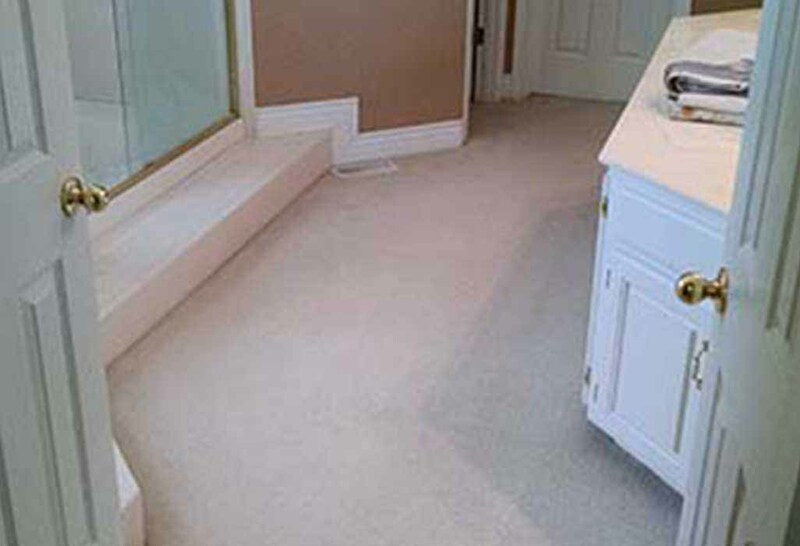 Everything to meet your flooring needs. 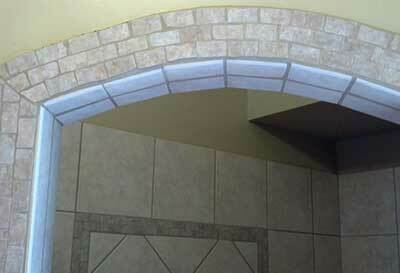 We continually update our products to give you the very best. 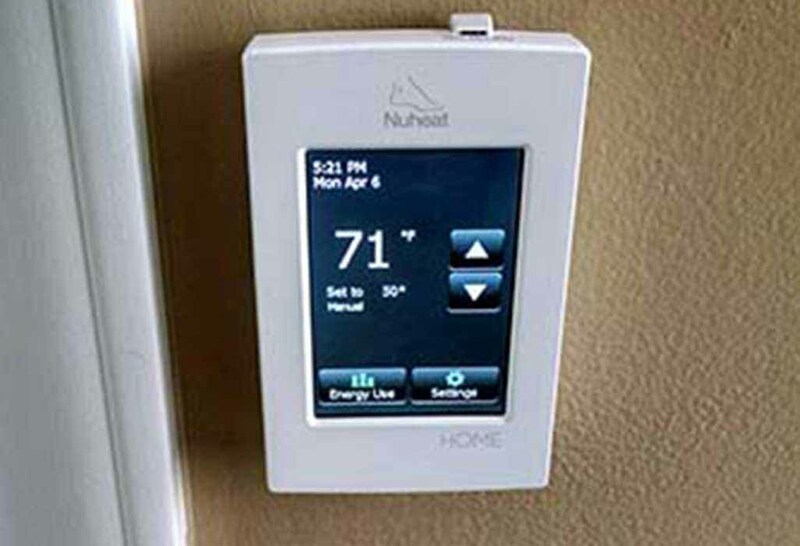 Our service and installation is top quality and guaranteed. 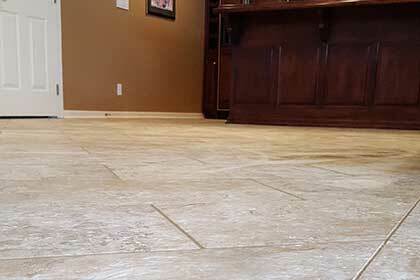 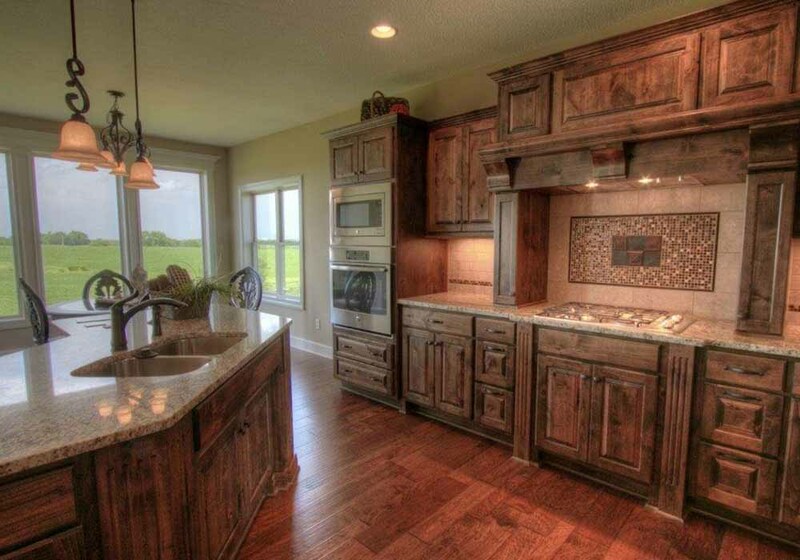 With all of the decisions you have to make regarding your home, we try to make flooring the easiest. 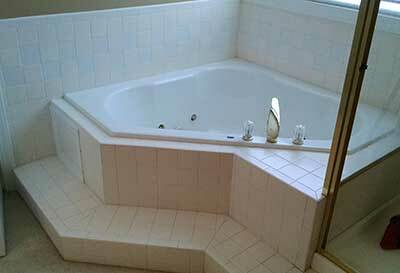 We hope you will give us an opportunity to serve you. 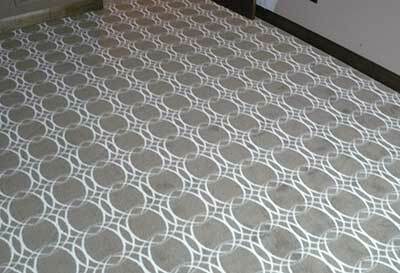 For all your floor covering needs. 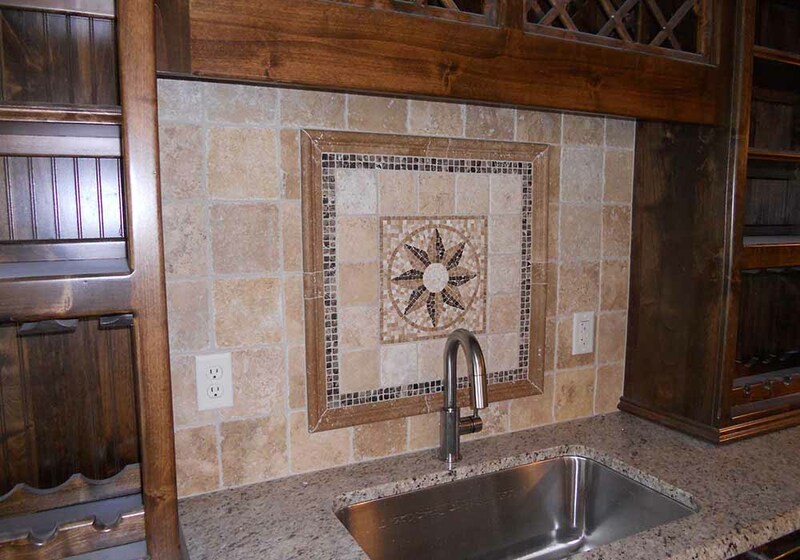 Tile throughout landing area, first set of steps, and full kitchen/bar area. 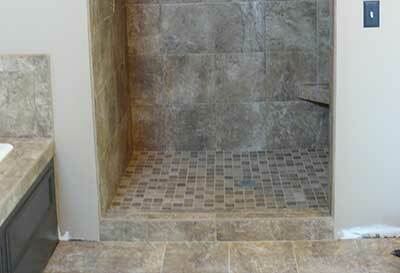 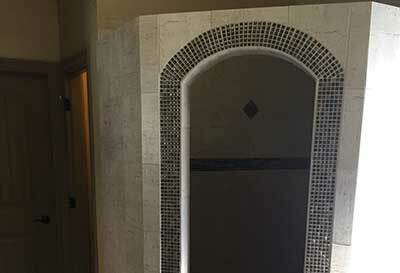 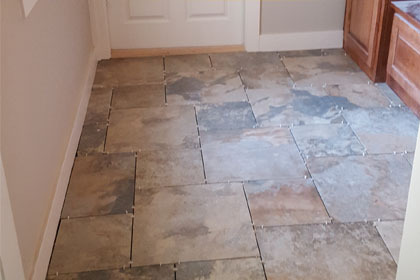 In-progress shot of one of our tiled mudroom areas in a new contruction home. 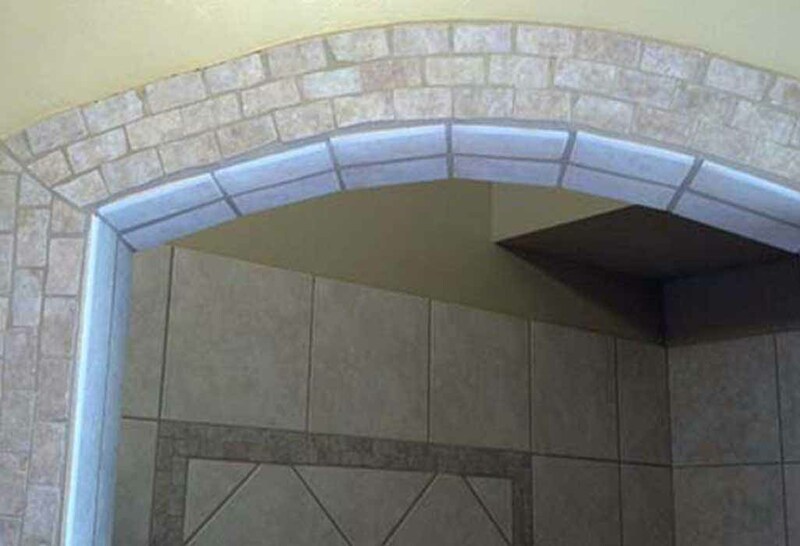 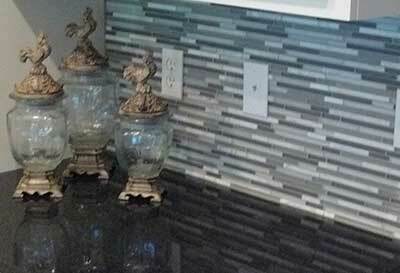 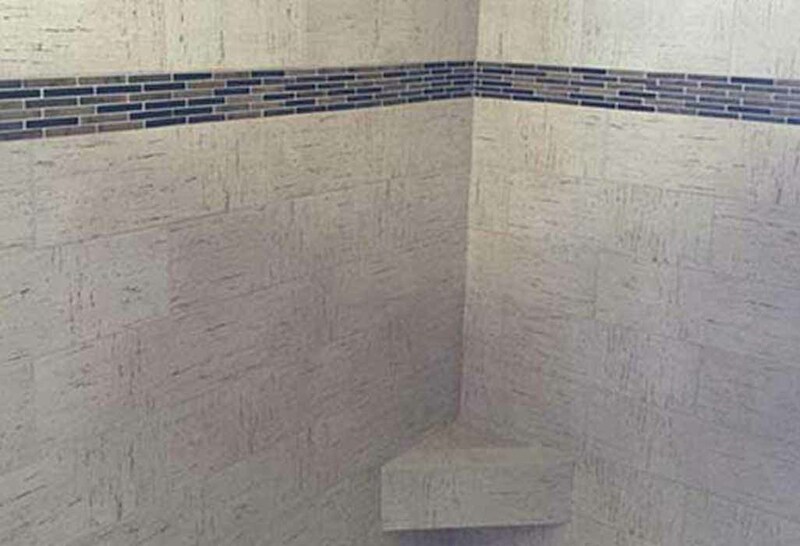 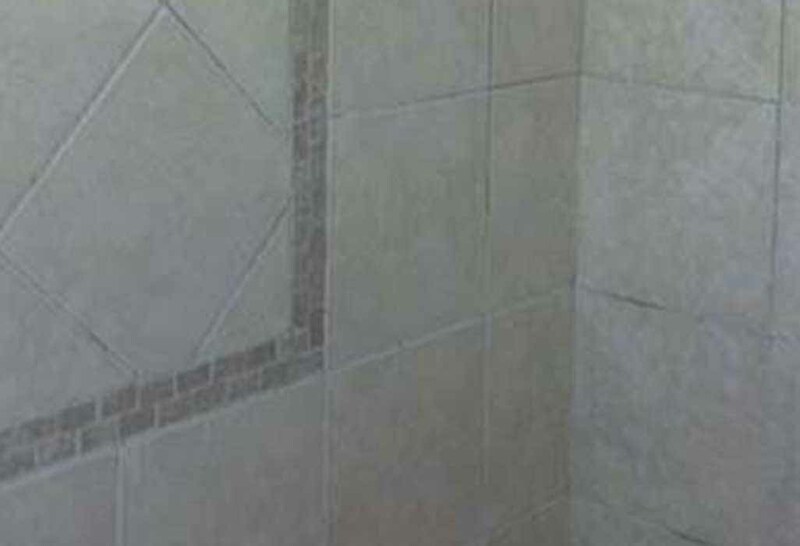 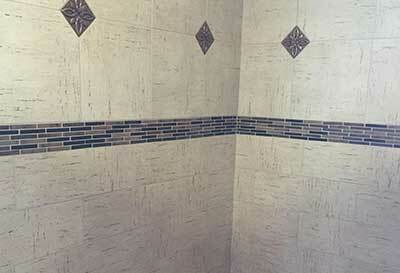 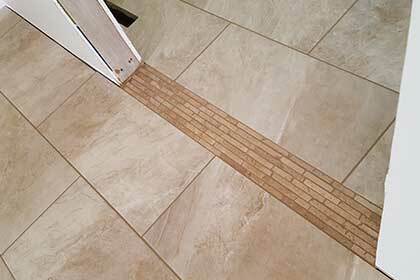 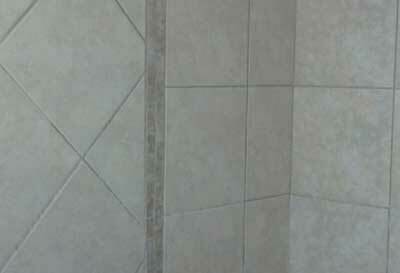 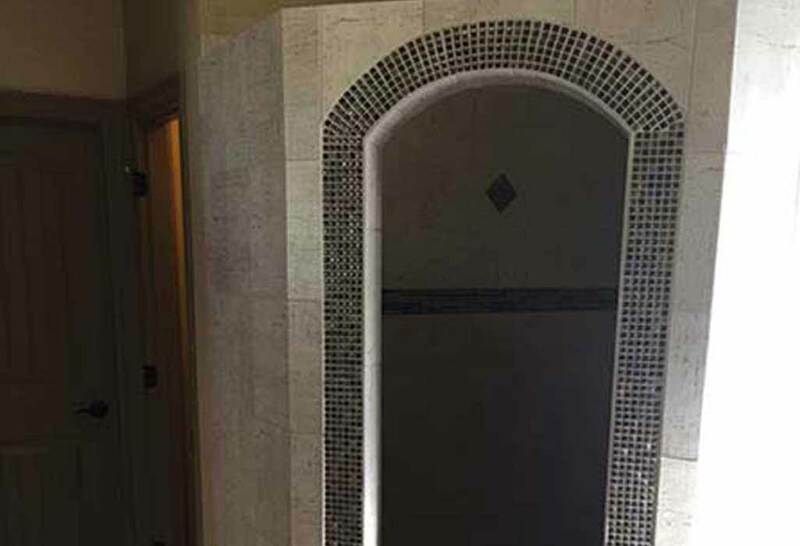 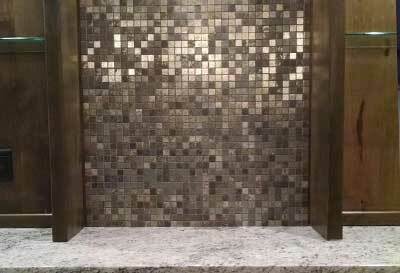 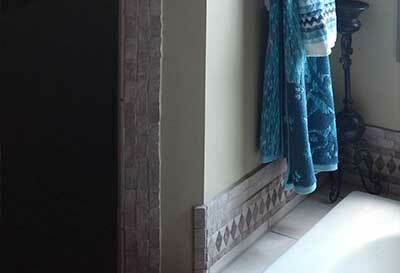 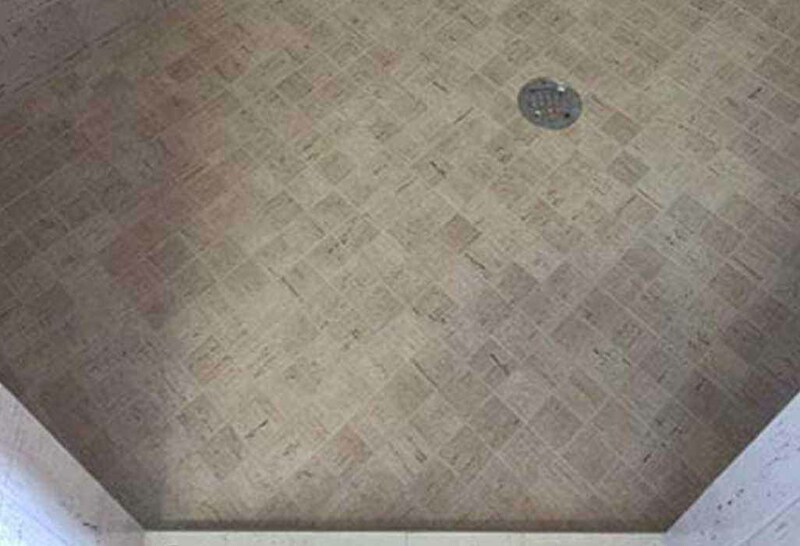 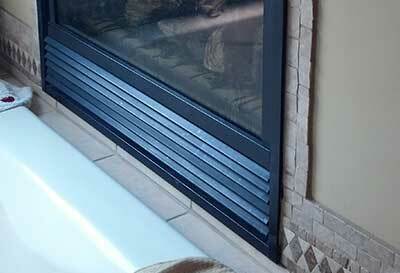 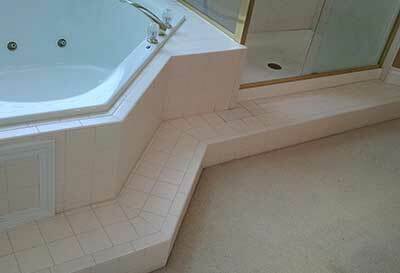 This image highlights an attractive decorative tile seperating new and old constuction to prevent settling issues. 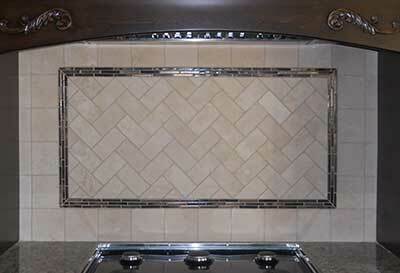 Great view of a kitchen tile install. 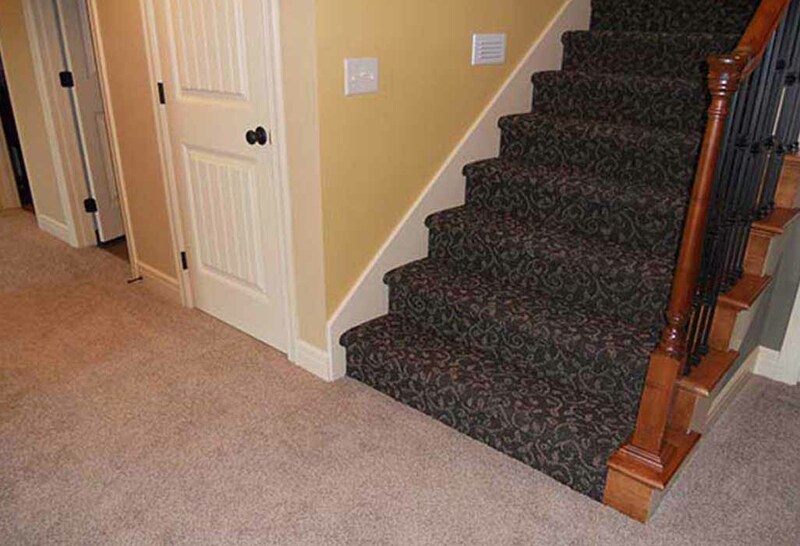 "For a clean, fresh smelling home, let your carpet do the work with Magic Fresh® odor reducing carpet treatment from Beaulieu America"